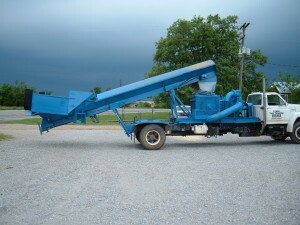 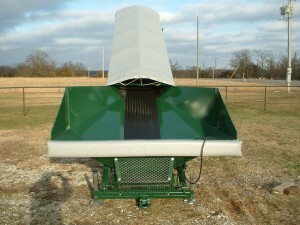 Our commercial grade litter and shavings conveyors are built to run and surpass the competition. 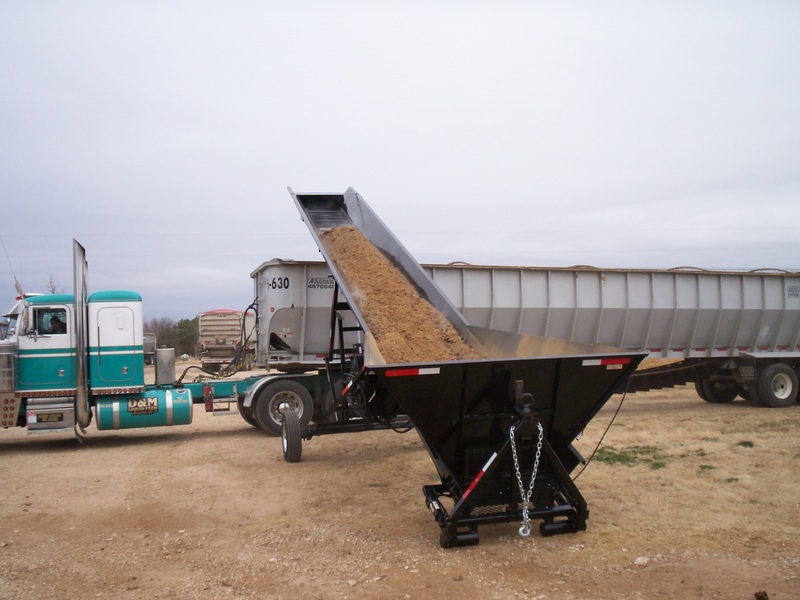 Our elevator systems are custom built to your specs with quality you can rely on. 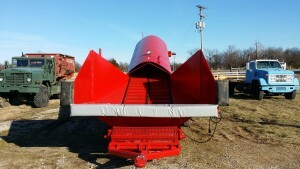 R&R’s design and workmanship provide a machine that is meant to operate under heavy use. 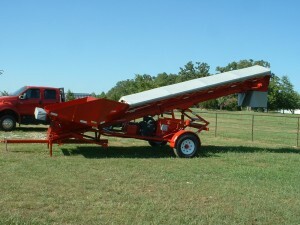 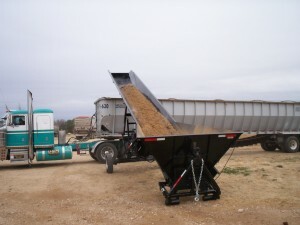 We now offer extra wide bar chain bedding conveyors to handle stubborn material.